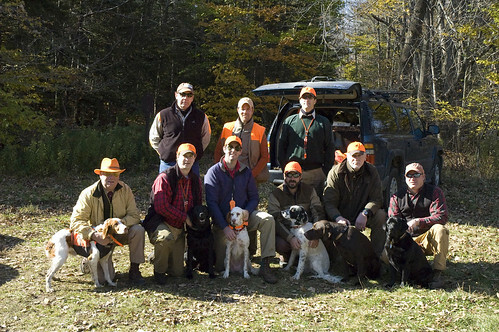 If you plan to buy a used double barrel shotgun anytime soon, you’ll want to listen to the latest Double Barrel Podcast with Bruce Bowlen, Orvis’ Head Shooting Instructor at the Orvis Wingshooting School in Manchester, Vermont. It offers invaluable and in depth advise. Here are excerpts from the Podcast to give you some of Bruce’s great tips. As a veterinary student, Nicole Giguere understands the human–animal bond. She can also appreciate the heightened bond that police dogs share with their handlers. Not long after her husband, a paramedic, called her one evening to ask her how to help an injured police dog, Nicole decided that there should be some kind of first-aid course for handlers with working dogs. 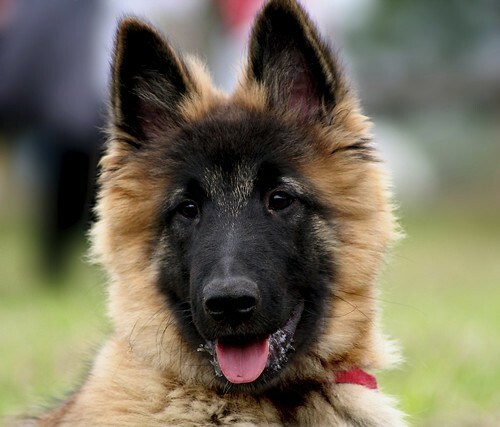 Her next step was to study the most common causes of injury in police dogs. 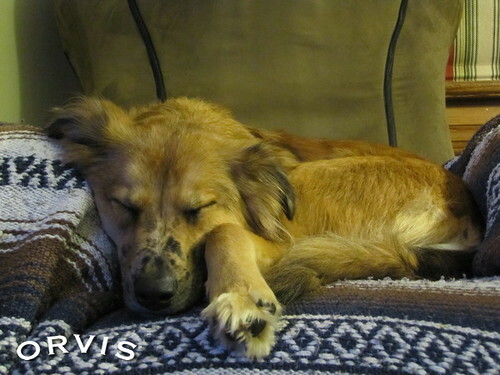 Orvis Dog of the Day – Bella! Home For Salmon outtake 1 from Danica Film AS / Kristian Topp on Vimeo. Enter the Orvis Fly Fishing Photo contest for your chance to put your photograph on a future cover of the The Orvis Fly Fishing catalog, win a $1000 Orvis Gift Card or complete Helios Fly Rod Outfit and help preserve rivers and streams in the United States! 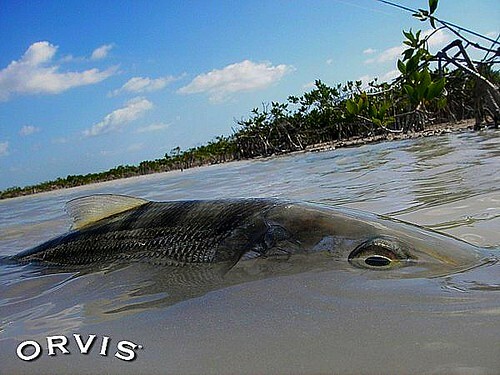 Enter online at www.orvis.com/fishphoto. Today on the Orvis Fly Fishing Guide Podcast with Tom Rosenbauer, Tom gets downright professorial in an information-packed episode on the differences in stocked vs wild trout and the different approaches to fishing them. A fascinating episode, bound to become one of your favorites. 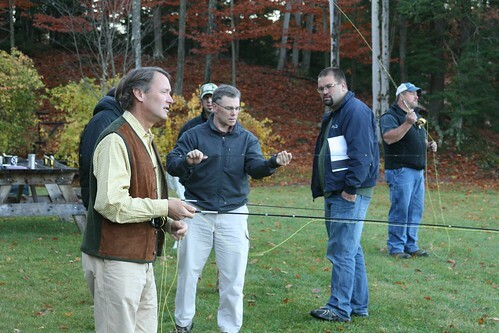 Orvis Vice Chairman Dave Perkins puts an 8′ 6″ 5-weight through its paces. All of us who have experienced a good day afield with dogs working and birds flushing feel anticipation as each fall bird season approaches. Leaves start to fall, the temperatures starts to drop and memories of wonderful times spent outdoors with friends and dogs enters into the mind. The question is: How do you make time to get out there as much as possible? 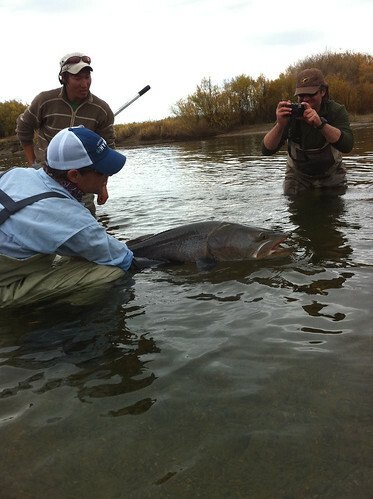 Jim Hickey of Worldcast Anglers—in Jackson, Wyoming—landed this huge taimen in Mongolia.